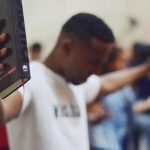 Churches may list open positions on this site. The notice will run for 12 weeks and then will be deleted unless you notify us to extend it. We appreciate you letting us know when you no longer desire the notice to run. To add your announcement (NC Baptist Churches only), please add your notice in the comments section below. Thank you. For additional help in finding personnel to fill your open position, check out this post for part-time positions, and this post for full time positions. Here are some additional job search sites. These listings do not assume endorsement by the BSCNC. 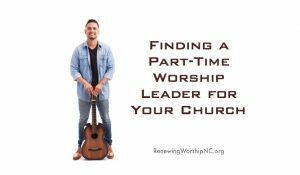 Click here for resources to help you in your search for part-time worship leaders. First Baptist Church, Eden, is seeking a part-time pianist and choir accompanist for a traditional 11 am worship service. The 16-member dedicated choir sings in a variety of styles from classical to gospel to contemporary. Additionally, the pianist would accompany the worship music including hymns and responses as well as provide offertories and postludes. The schedule includes the weekly Wednesday rehearsal, Sunday 11 am service, and may include special music services at Easter and Christmas. 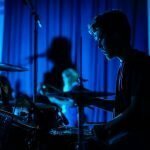 Necessary skills include the ability to play well in a variety of music styles, excellent sight reading, and ability to work well with a team. Please email resumes or requests for more information to: dlewis2093@gmail.com. 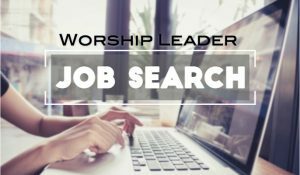 Guilford Baptist, Greensboro is searching for a part-time worship leader! 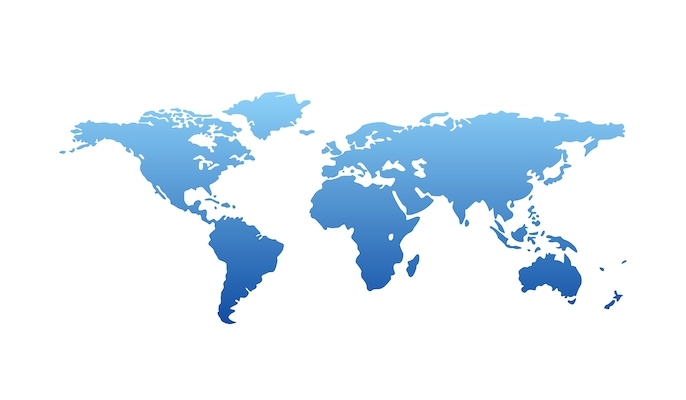 Come and be a part of a Christ-loving church in the midst of a diverse, multi-cultural neighborhood. 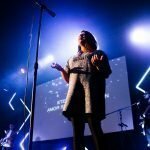 We are seeking a resourceful and spiritually mature music leader to lead God’s people in authentic, Christ-centered worship in a challenging and rewarding church environment. 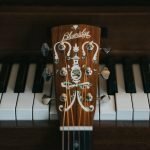 Our musical worship draws upon a long heritage of Christian songs, from the days of the Reformation to the present day. The hours range from 10 to 15 hours a week. 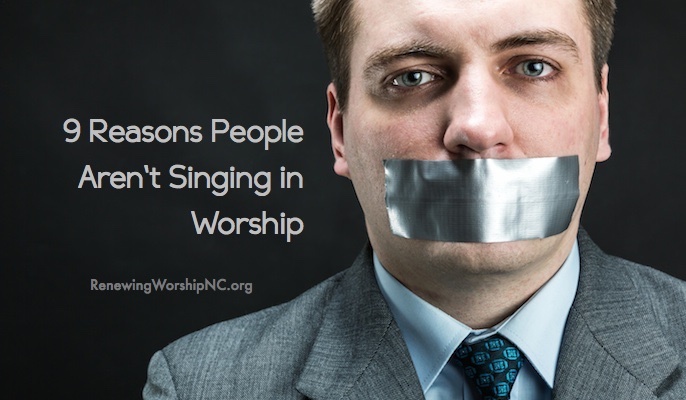 The ability to lead a small praise team (3 to 5 voices) is required. Skill playing the piano or other accompaniment instrument is a plus but not required. A passion for Christ and His Kingdom is essential! Please follow the link to connect with us for more info: http://guilfordbaptist.org/worship-leader-job-announcement. Resumes may be submitted via email to personnel@guilfordbaptist.org or mailed to Guilford Baptist Church, 5904 W. Market St , Greensboro, NC 27409. Baptist Grove Baptist Church, Fuquay-Varina, is seeking a part-time Church Pianist. The pianist should be able to play well in public. 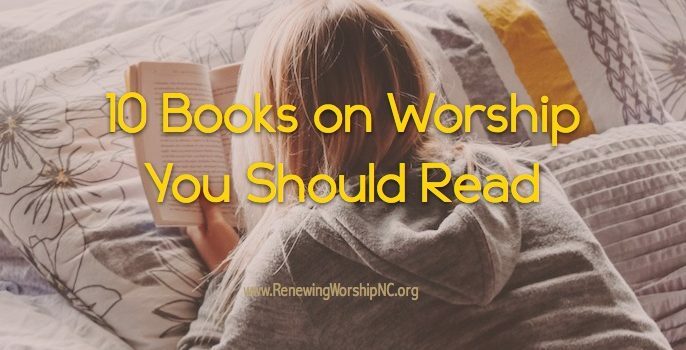 The ideal candidate would play in both morning worship services and attend Wednesday evening choir practice. Baptist Grove Church is a growing SBC church, presently running two morning blended worship services. Send résumé to Baptist Grove Baptist Church, 6140 Christian Light Road, Fuquay-Varina, NC 27526 or bgbcpastor@embarqmail.com. Baptist Grove Baptist Church, Fuquay-Varina, is seeking a part-time Music Director who will plan, develop and promote the music ministry of the church. The music director will meet with pastor and plan worship services, lead the music at the worship services and lead the choir at Wednesday evening choir practice. Baptist Grove Church is a growing SBC church, presently running two morning blended worship services. Send résumé to Baptist Grove Baptist Church, 6140 Christian Light Road, Fuquay-Varina, NC 27526, or bgbcpastor@embarqmail.com. Eastside Baptist Church, Shelby, is seeking a Music Minister. We are seeking the candidate that God calls to our church either full- or part-time. Full-time position would include associate pastor duties. 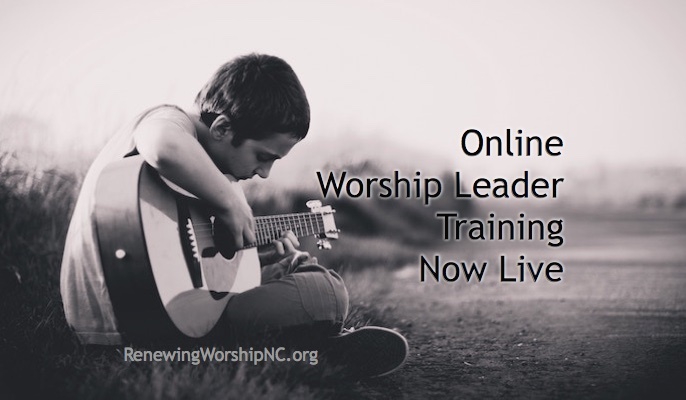 College degree in music and/or discipleship is required. Send résumés to officeebc@carolina.rr.com. Antioch Baptist Church in Mamers is seeking a permanent, part-time pianist. Submit résumé or letters of interest by email to office@antiochweb.org. Visit our website for job description at http://www.antiochweb.org. Mintz Baptist Church in Roseboro is seeking a part-time Music Minister to provide leadership in choral music and maintain a comprehensive music program. Contact church office 910-564-6500 or Mintzbc@intrstar.net. Glenn View Baptist Church, Winston Salem, is seeking a part-time Worship Leader. For more information, please contact our search team: search@glennview.org. 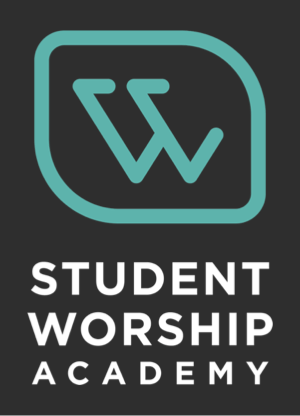 As part of our desire to continue offering authentic, Christ-centered, worship that impacts all ages, Lewisville Baptist in Lewisville, NC, is looking to fill a currently part-time role of Worship Leader to help us in that endeavor. Vocal and Instrumental skills a plus. Details at http://lewisvillebaptist.com/about-us/who-we-are and résumés to Leslie@lewisvillebaptist.com. Macedonia Baptist in Lincolnton is seeking a part-time worship leader to direct the adult choir and praise team and lead congregational worship that exalts Christ and glorifies God. Resumes may be emailed to pastorsetzer@yahoo.com or mailed to Macedonia Baptist Church, 5286 E. Hwy. 150, Lincolnton, NC 28092. 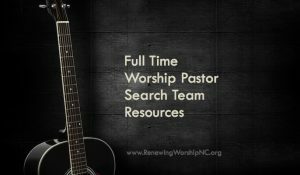 Forest Hills Baptist in Wilson, NC is seeking an interim worship leader to work 25-30 hours per week. Duties include planning the service order, leading congregational singing, leading music rehearsals, plus additional tasks. For a copy of the job description or to apply send resume and cover letter to Pastor Justin Deeter at jdeeter@foresthillsbaptist.org. 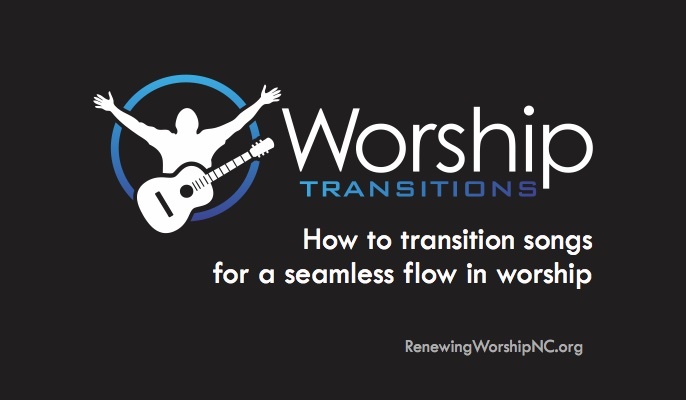 Click here for resources to help you in your search for full-time worship leaders. Fairview Baptist Church, Dobson, is seeking a part-time Worship Leader. Candidate should have a passion for God, compassion for people, and the ability to lead worship, choir and instrumentalists. Send résumés to Dr. Billy Nale at bnale@fairviewbapistnc.com. Rocky Hock Baptist Church, Edenton, is seeking a Minister of Music & Education. We are a conservative, mission-minded Southern Baptist church searching for the man God has chosen to lead our music and education programs. A seminary, divinity school or Bible college degree with formal music training preferred. 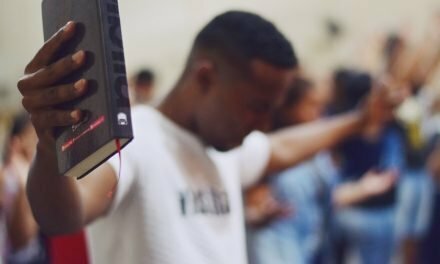 Previous ministry experience preferred, but not required. Send cover letter and résumé to rockyhock.smith65@yahoo.com. Yates Baptist Church in Durham seeks a full-time Minister of Music and Worship with abilities in planning worship and leading both choral and instrumental music. For a full description, please visit: https://yateschurch.org/momw-profile/. Burkemont Baptist Church, Morganton, NC is searching for a Minister of Music. 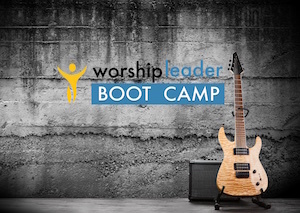 The person will be leading, equipping, coordinating, and recruiting for a comprehensive music ministry. We have two morning worship services which are blended in style and an evening worship service. We have an Adult Choir, Praise Team, and Orchestra which leads in worship on Sunday mornings. We have a fully functional audio/visual ministry for Sunday morning and a lighting system which is utilized on Sundays. We have age graded choirs (preschool, children, youth/young adult). This position will become a part of the pastoral team which consists of three other full-time pastors at this point. This position will assist with pastoral care which includes but is not limited to hospital visitation. Persons interested should contact the church office at 828.437.2357 or send an email to Luke Lane at llane@burkemontbaptist.org. Dutch Cove Baptist, Canton is seeking a full-time Worship Pastor responsible for providing creative, edifying leadership to our worship and spiritual formation ministries as we fulfill our mission of making disciples who multiply the church in our generation. Our worship ministry includes skilled singers and musicians in our band and choir and a multi-generational worship with modern and traditional elements. 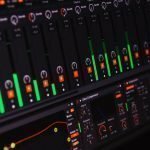 The ideal candidate will have excellent musicianship and voice skills and a degree in music or equivalent ministry experience. Visit dutchcovebaptist.org/opportunities for more details about this ministry position. Please email résumés to welcome@dutchcovebaptist.org.